Who are the epic storytellers of our time, the new European Ryszard Kapuścińskis? And what novel journalistic storytelling forms have been on the rise in Europe? 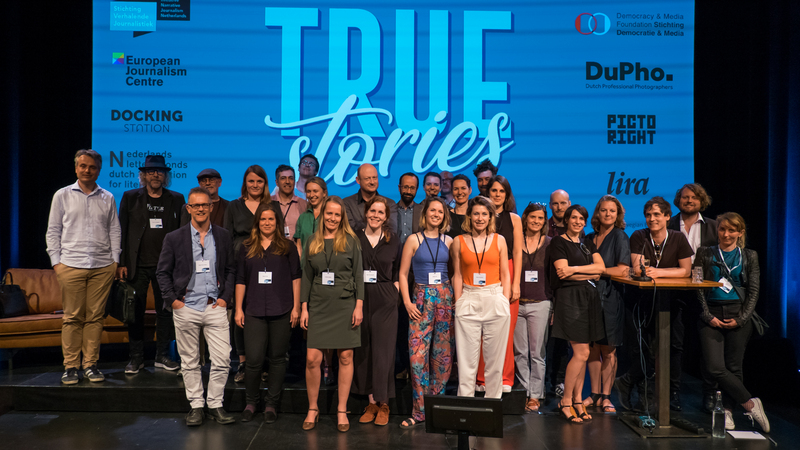 Were questions that were raised during the True Stories Conference organized by Stichting Verhalende Journalistiek. More and more, the familiar rhythm of the news is making way for on-demand journalism—podcasts, long form, YouTube. The fragmented media landscape creates a space for telling news stories from different angles. The moment when a story appears becomes less and less relevant –what matters the most now is the storytelling voice. But, as a maker, how do you go from being omniscient and objective, to finding your own voice? 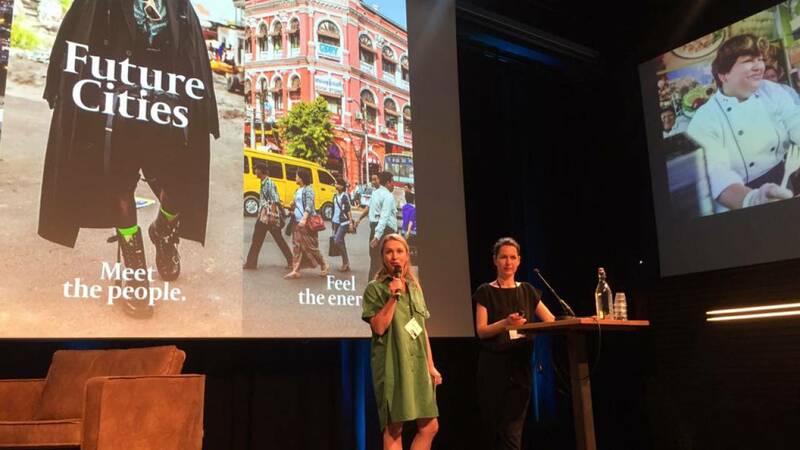 The conference took place at Pakhuis de Zwijger in Amsterdam on 19-20 April. Stephanie and Yvonne were part of the international line-up and presented Future Cities. More information about the True Stories Conference. 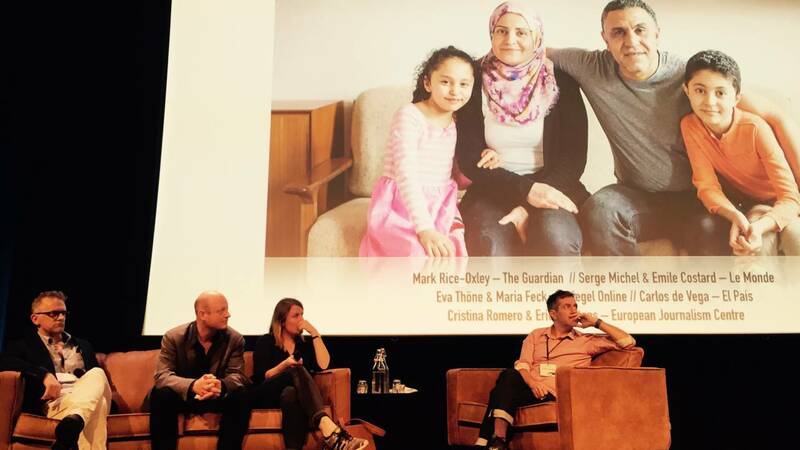 A selection of the best European narrative journalism of the moment.